Family owned and operated. Tent and RV sites. Trailer Rentals. Store/propane. Pool, Playground, Rec/Arcade Room and much more! 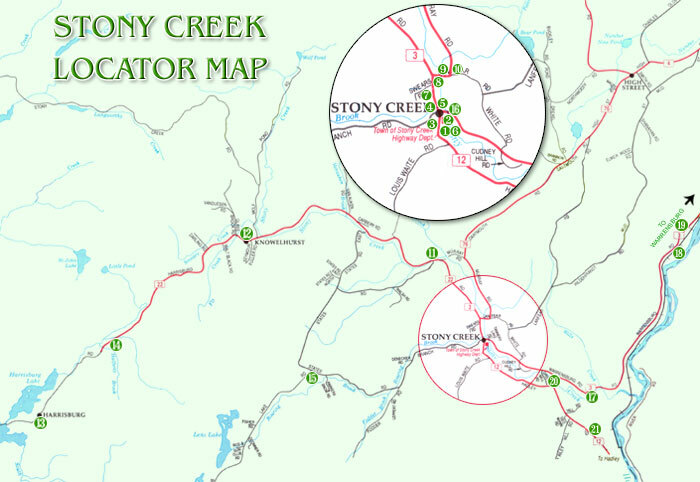 Stony Creek Chamber of Commerce, Inc.